As our financial year ended on 30th September 2018, the annual stock-taking took place last week. 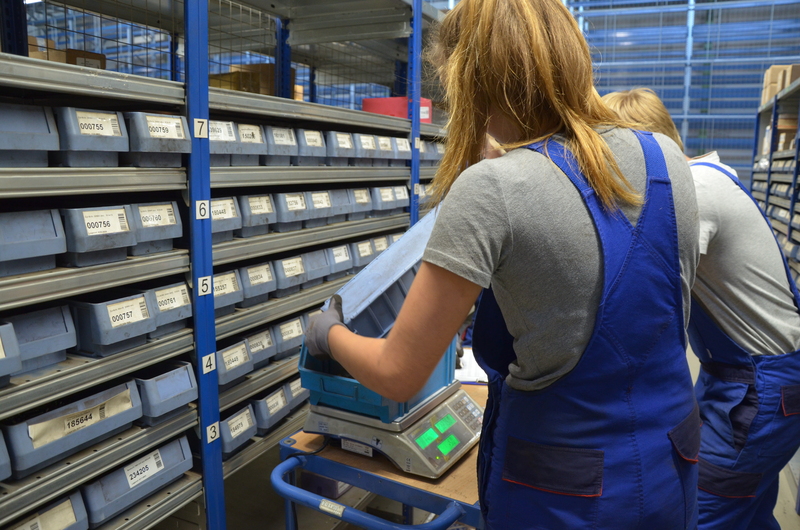 Our trainees also helped to count, weigh and measure the stocks of over 10,000 items. Because of the strong cohesion of all helpers, the inventory could be completed within one day.